BUSU’s Drive Home program is a service designed to help students who are studying outside of regular bus service hours get home safely. We are excited to announce a new version of the drive home program. 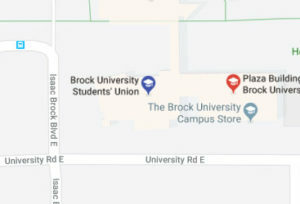 Instead of our old shuttle service, we’ve partnered with Brock Q Taxi, to cover your ride from on campus study hot spots back to your home. We are pleased to currently offer service to St. Catharines (Pen Centre Region), St. Catharines (Downtown Region), and Thorold. To utilize the service, please fill out the form below. You will be emailed a voucher for your free ride, which you can show to the Brock Q Taxi driver upon entering the cab. Once you’ve filled out the form, please call Brock Q Taxi dispatch at (905) 935-5000. Please note when booking that days begin at 12:00am. Example: If you are studying before midnight on April 3rd, you’re using this service on April 4th. 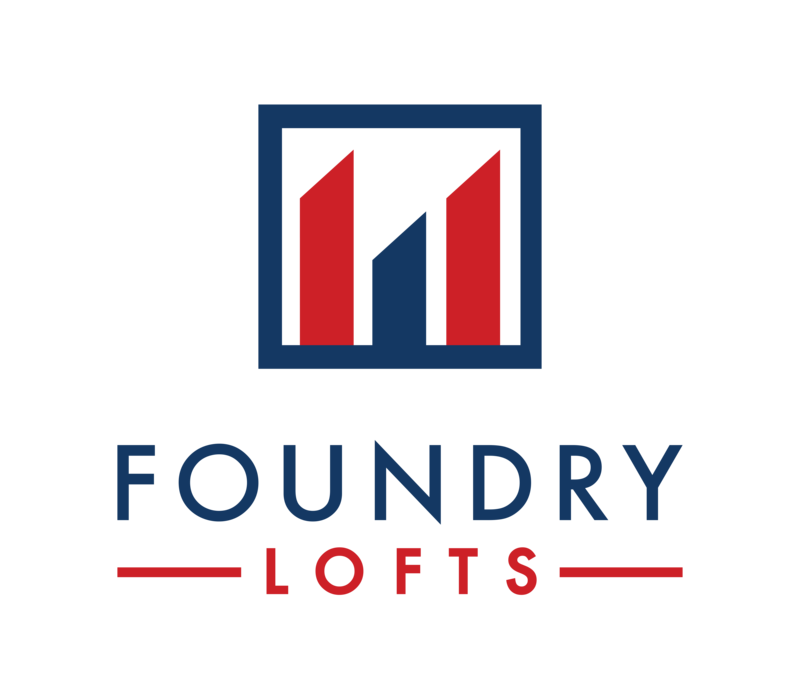 Thank you to our Drive Home Partner Foundry Lofts, for helping us get Brock University students home safely.